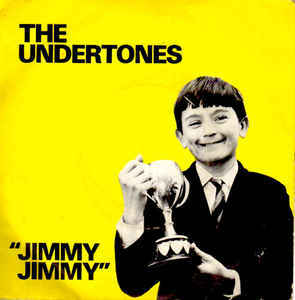 Having lost one Dimi in the transfer window, West Ham may be about to rapidly bring in a replacement Dimi!!! Reports are that Dimitar Berbatov has jetted into London for talks of a short term contract at West Ham! Unattached since the premature termination of his contract at PAOK in the Summer, Dimmi was 36 years old yesterday but could be a useful short term stop gap signing until the 'real' transfer window opens in the Summer. Berbatov's fitness would be a concern but with a style not unlike Teddy Sheringham, pace was never the main attribute of the skilfull forward and he would be of similar age as Teddy was when he signed and went on to have a very productive two years at the club. 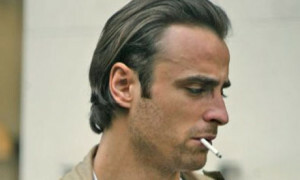 Berbatov would be an interesting impact substitute and even if he mostly stays on the bench he could always assist SuperSlav in the dugout smoking duties!